Magician David Fox will certainly capture the imaginations of your guests at your next special event in the London Borough of Croydon. 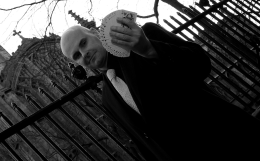 For fully customised magical events packages, David Fox is second to none and is extremely meticulous in his approach to the ancient art of magic. Before performing his magical craft in London, one of the places David honed his skills was as a first class professional magician in Northampton. David is always very happy to demonstrate these great skills at functions in venues like Addington Palace, Gravel Hill and Selsdon Park Hotel and Golf Club, Addington Road. The Croydon area is also home to the famous Crystal Palace Football Club who play their home matches at Selhurst Park. 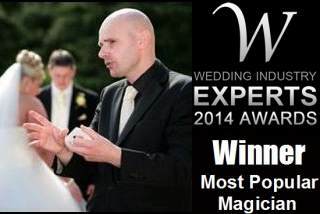 David is the perfect choice of magician for corporate functions and for hospitality at all kinds of sporting event.